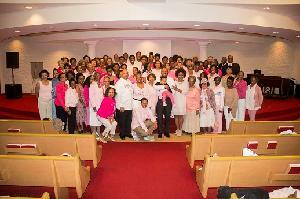 Light of the World Greeter's and Women's Ministry has accepted the challenge to participate in the Susan G. Komen Central Indiana Race for the Cure on Saturday, April 27th, 2019 in Military Park. This year's team name is LWCC "We Honor All" 2019 honoring those who are currently going through treatment, survivors who have went through the challenge and those who have transitioned to Glory. 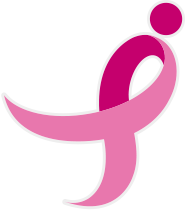 Light of the World is continuing to support the fight against breast cancer to help Komen fund local breast cancer initiatives and ground breaking national research that will make an impact here in our local community. Would you please join team: LWCC "We Honor All" 2019? Together we are fueling the best science, boldest community and biggest impact in the fight against breast cancer. And we will not stop until this disease is gone forever. That's the Susan Komen's promise. Our Donors Are More Than Pink™!